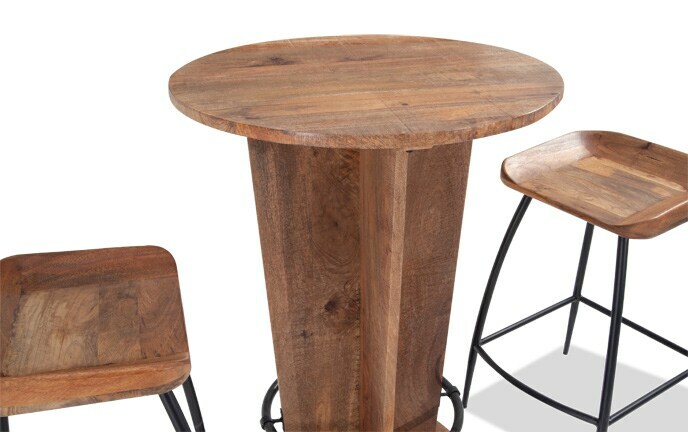 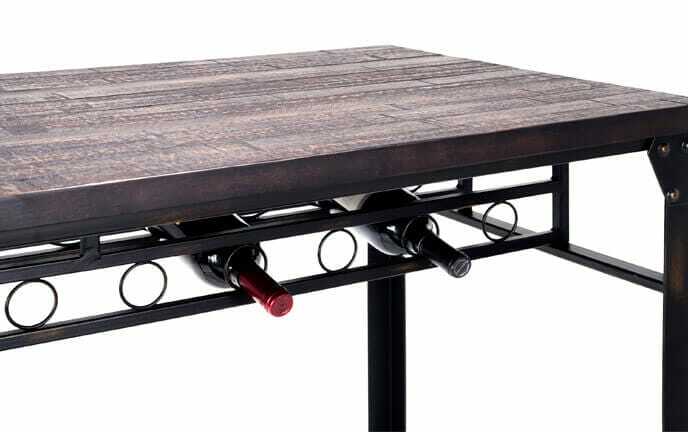 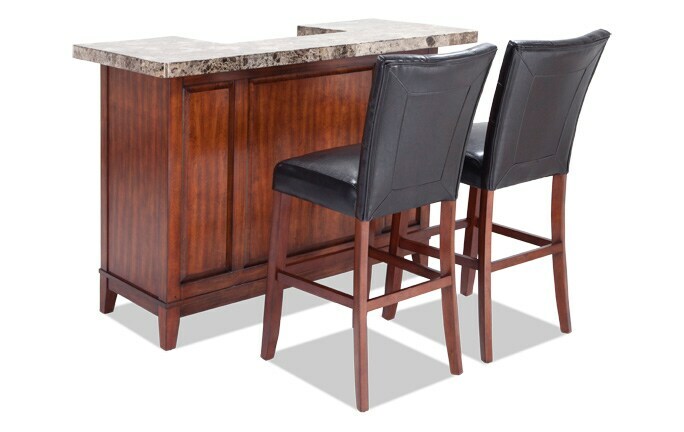 Pull up a stool and enjoy a drink at your very own home bar. 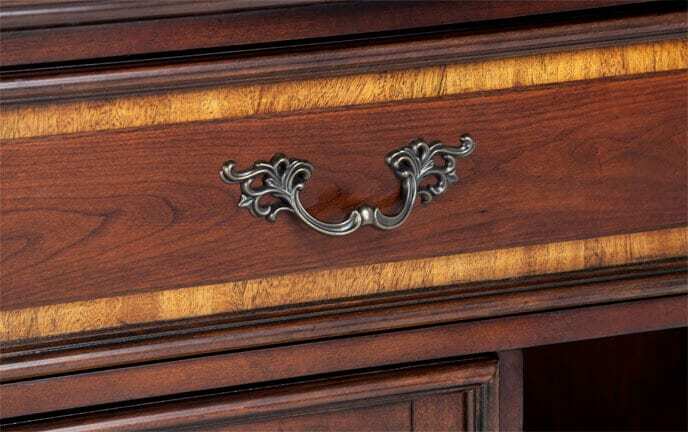 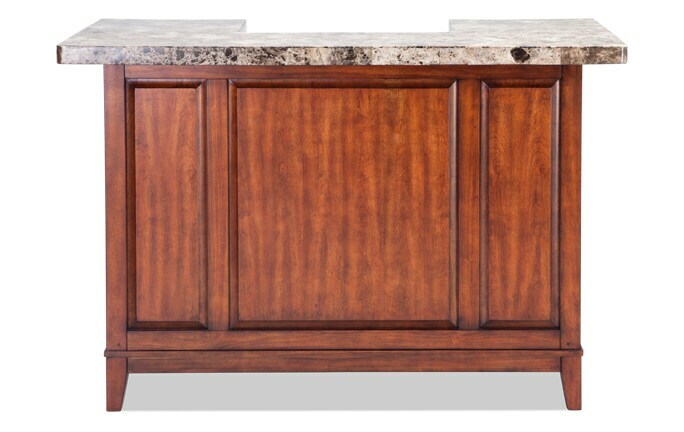 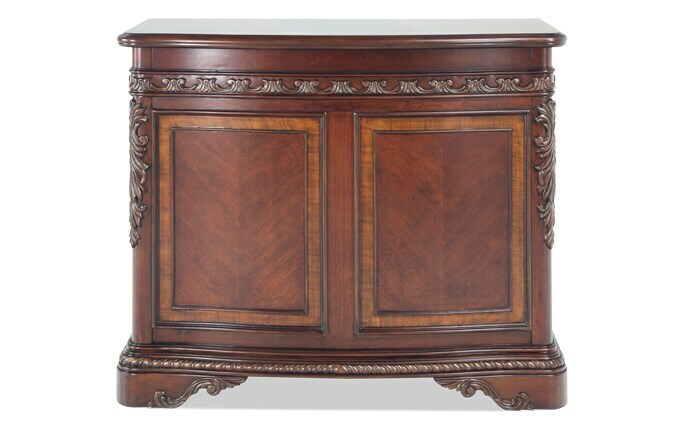 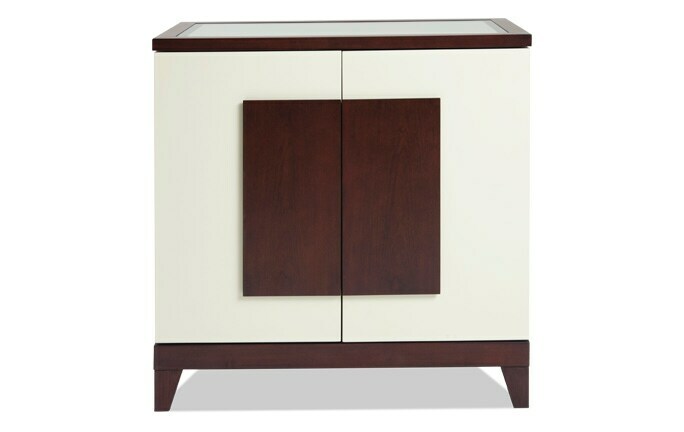 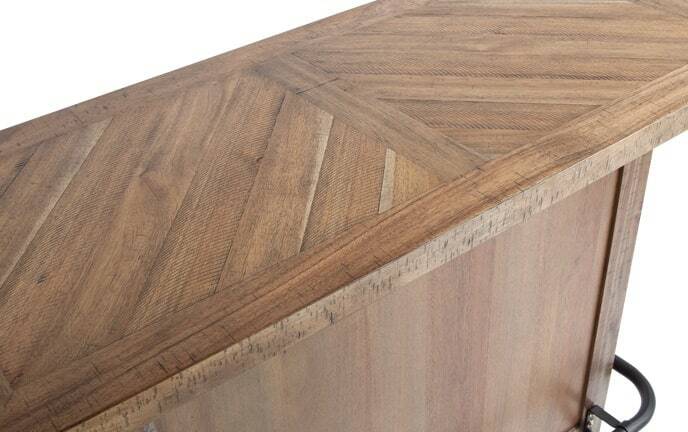 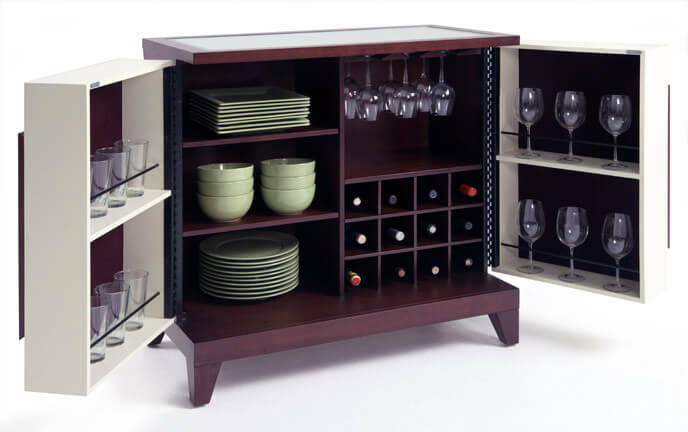 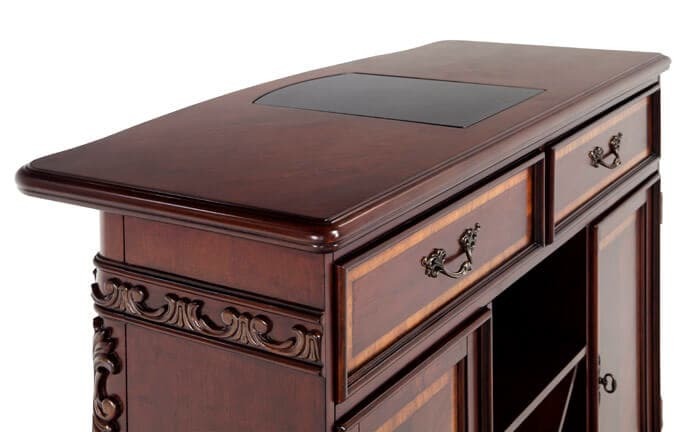 For entertaining, a stylish bar cabinet is a perfect addition to your dining room, living room or den. 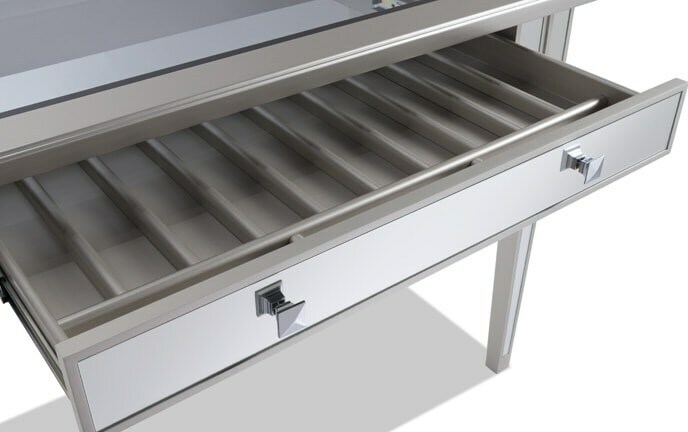 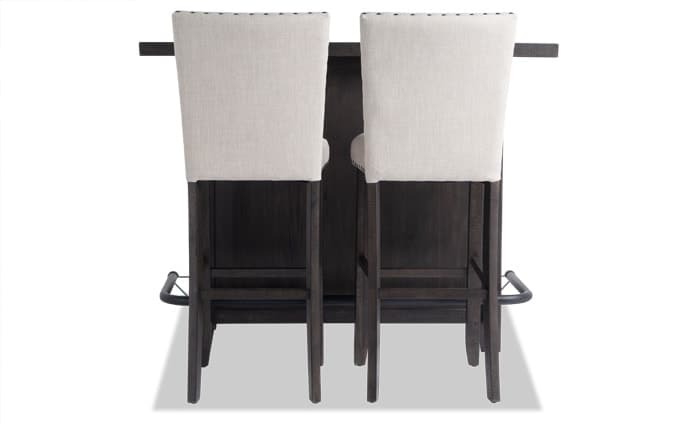 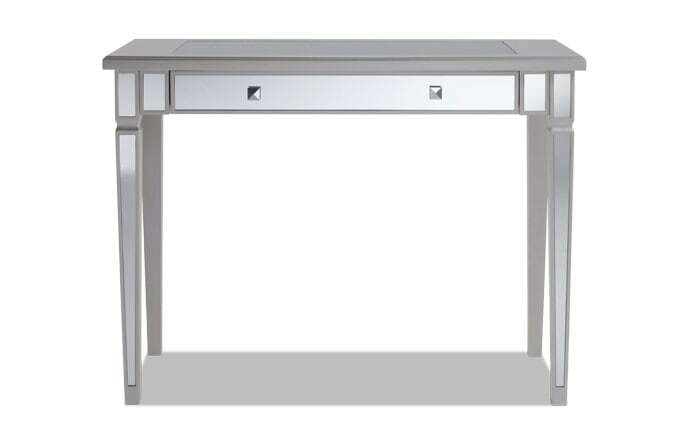 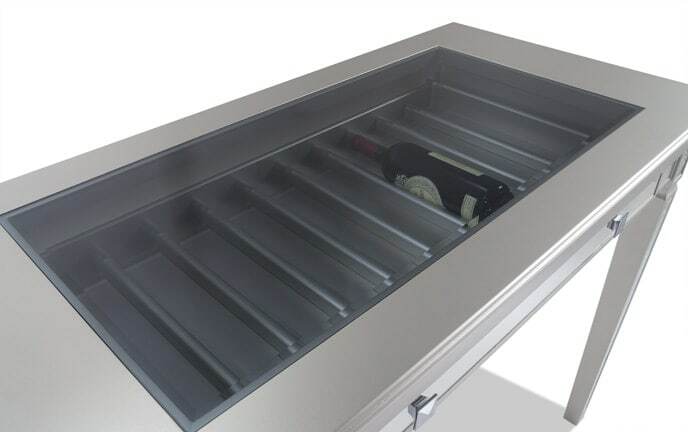 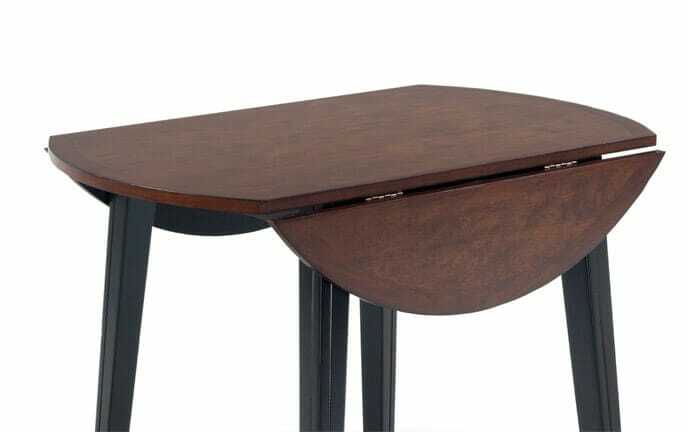 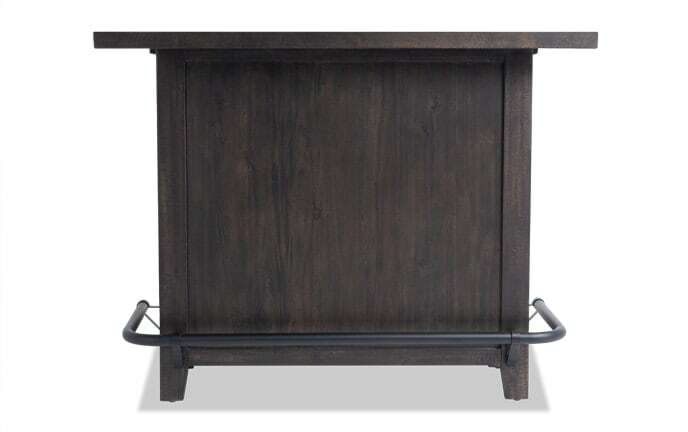 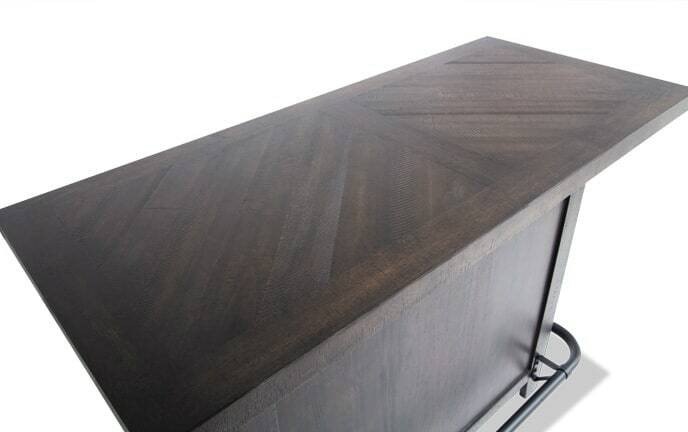 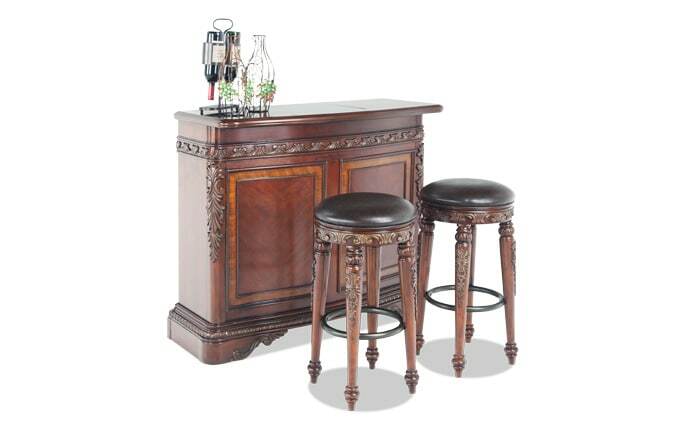 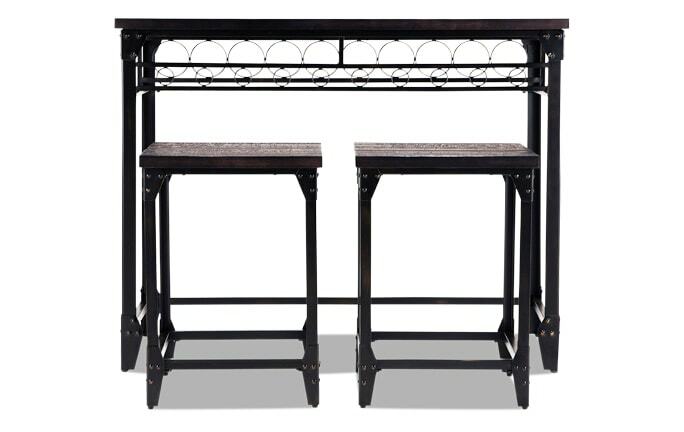 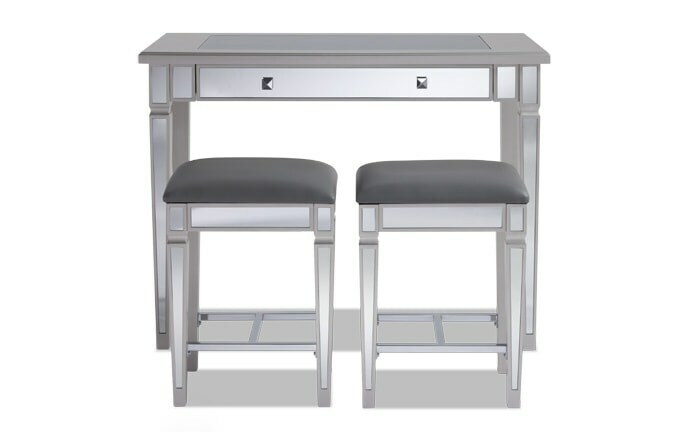 My bar furniture comes in a variety of styles to match your space. 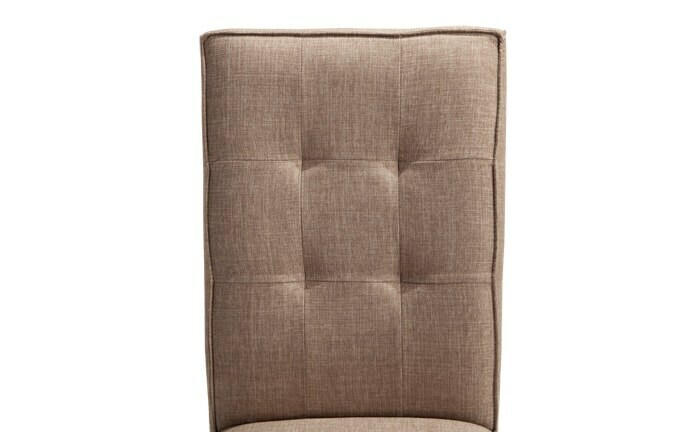 Don't forget to save a seat for me! 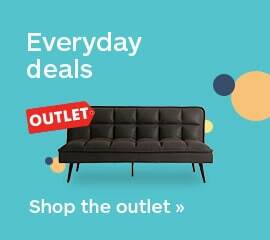 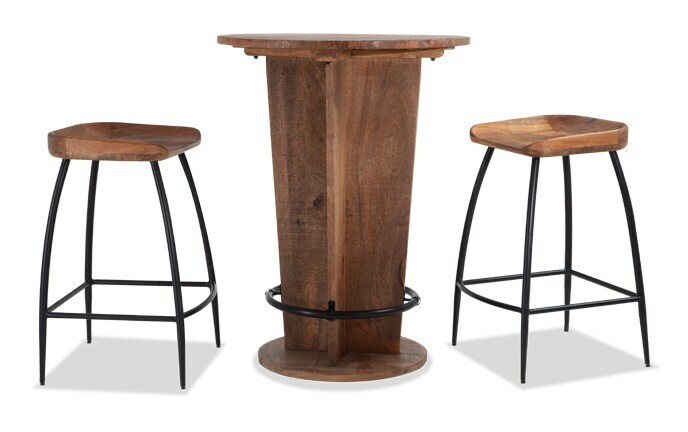 Add a pop of color to any living space! 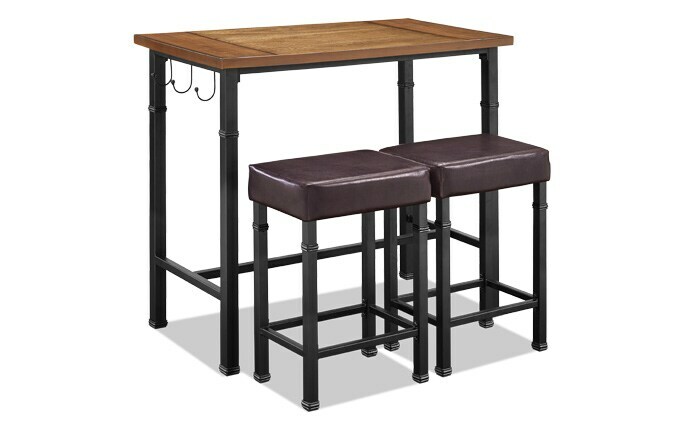 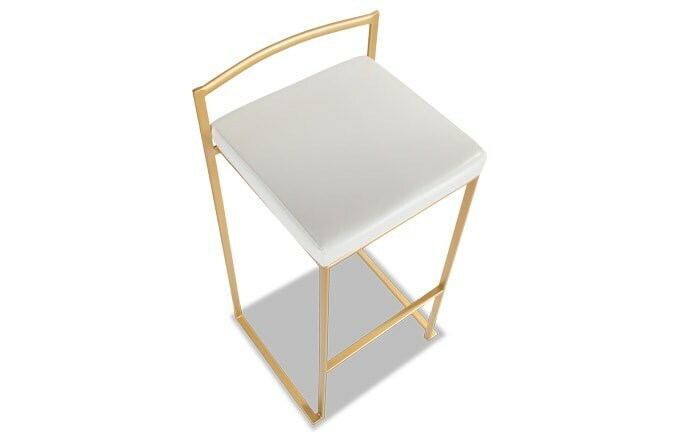 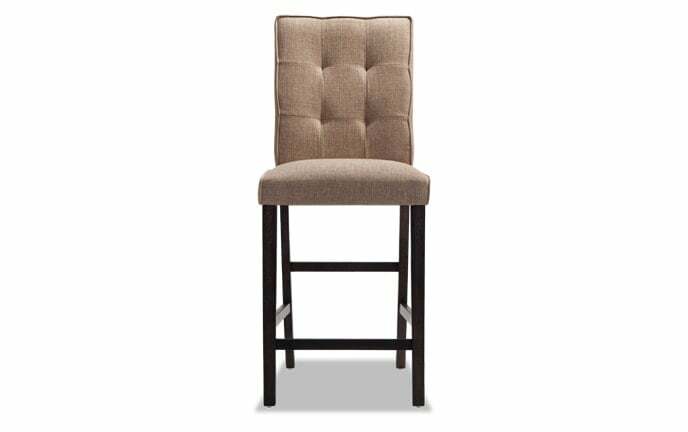 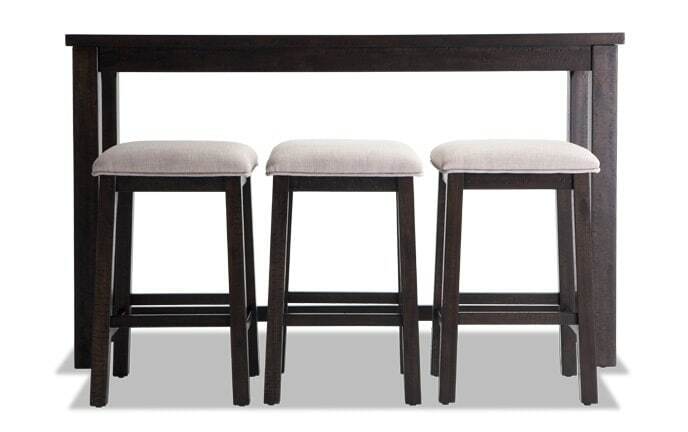 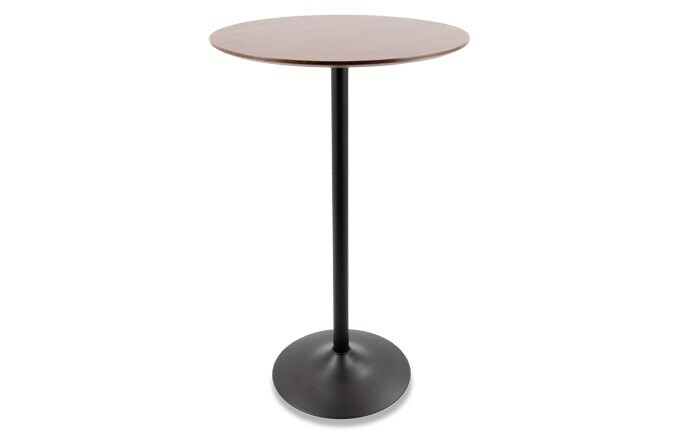 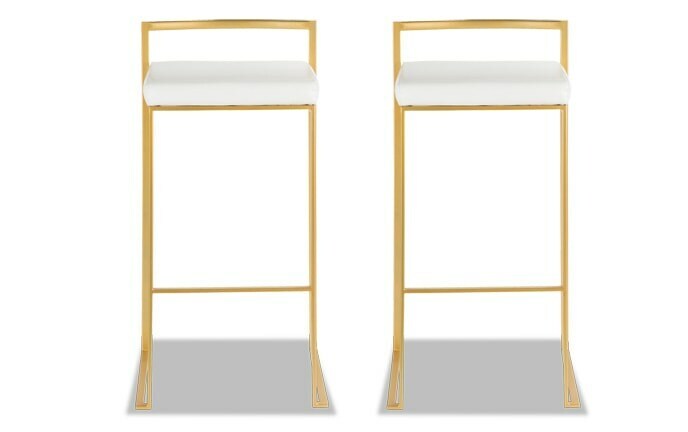 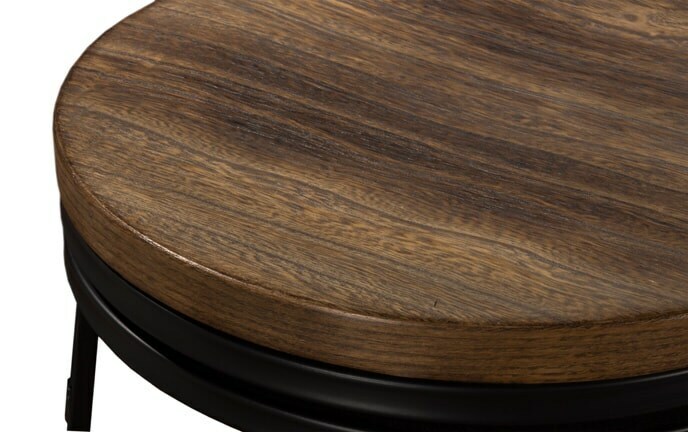 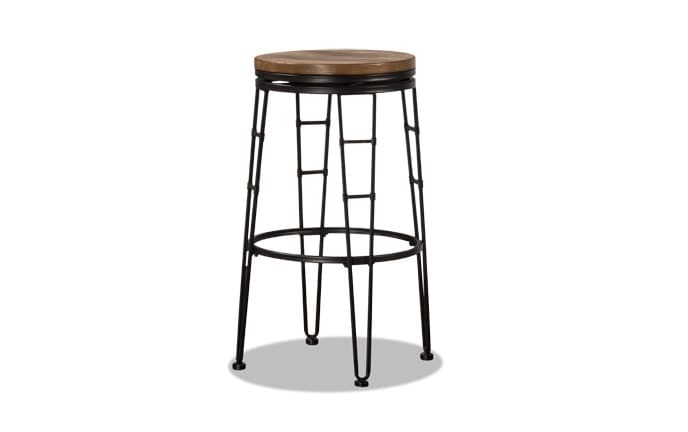 Give your bar a quick and very affordable update with a new bar stool. 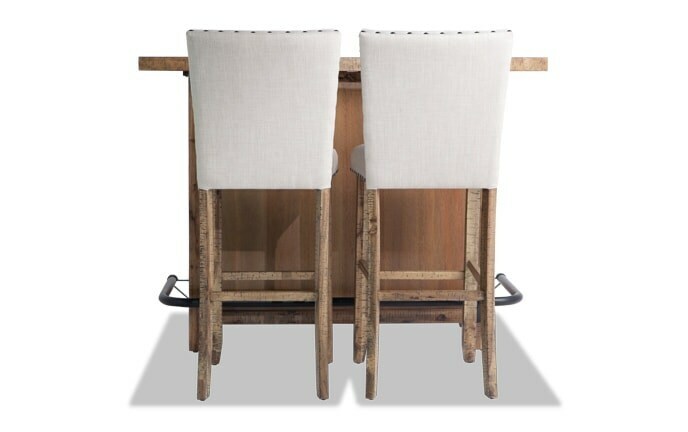 My bar stools and counter stools are not only functional, but also fun with a variety of styles. 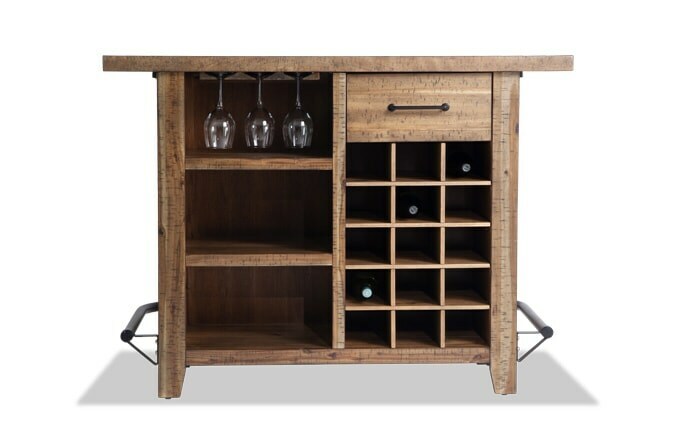 Drinks not included! 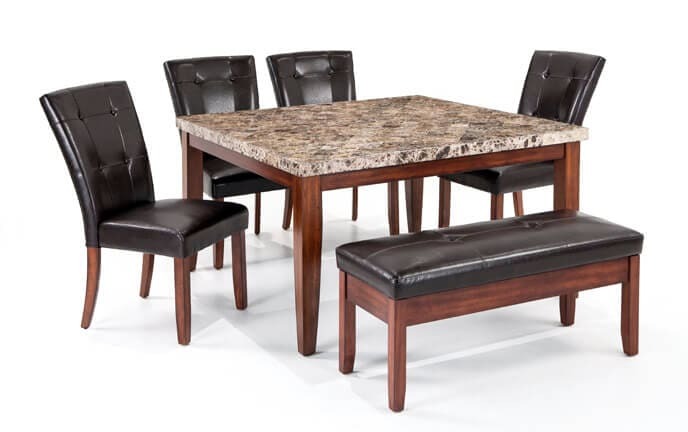 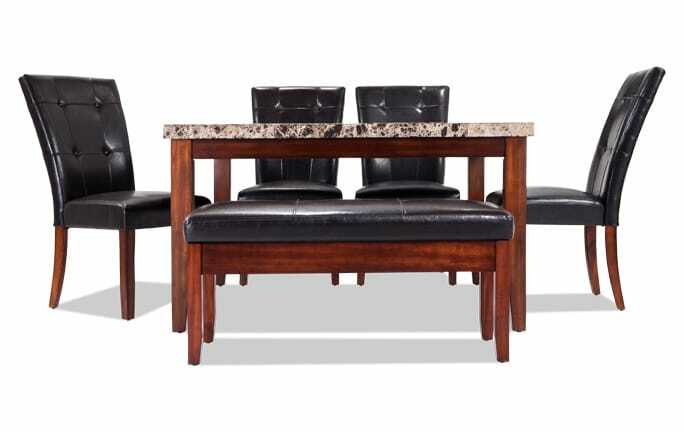 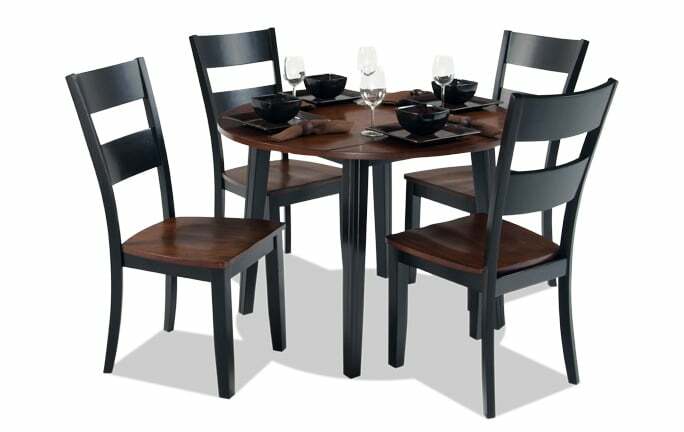 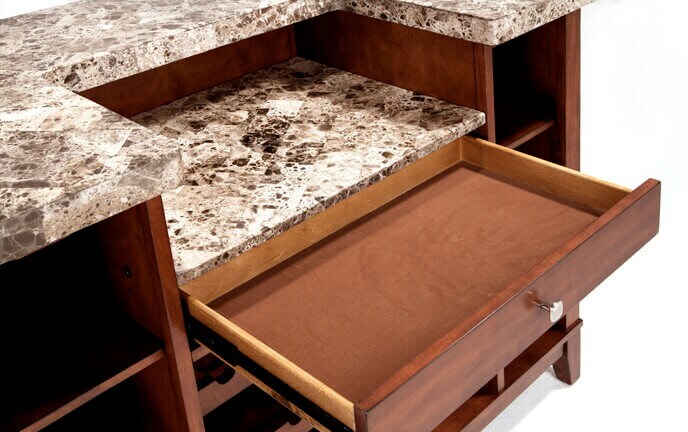 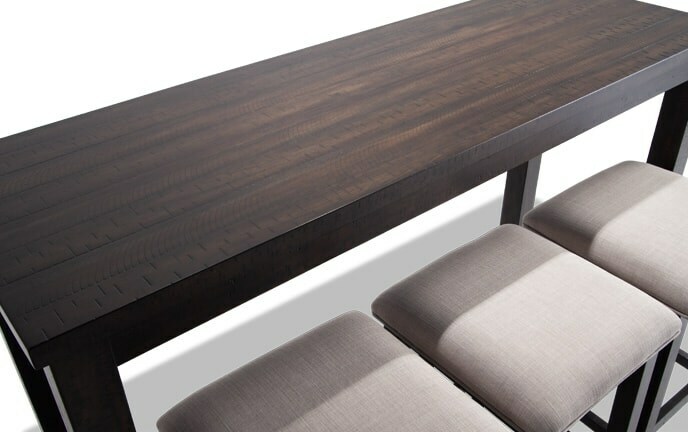 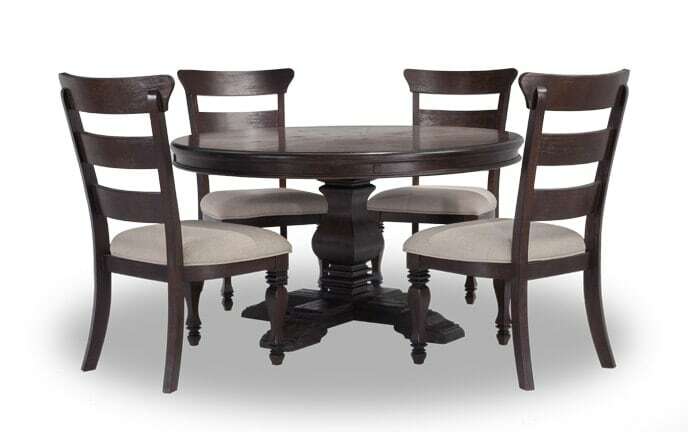 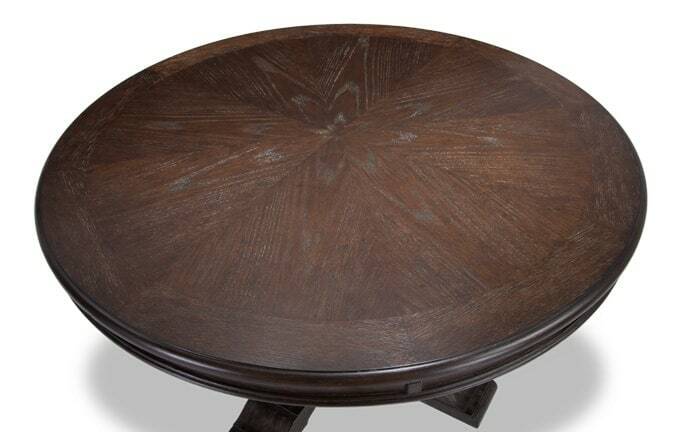 Add casual seating to your kitchen or dining room with dinette sets that maximize your space!